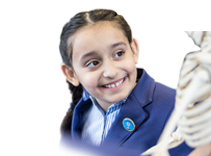 It is almost 'that' time of year again for many of the Year 6 children – Independent Senior School Examinations! The first examination is on 6 January 2017. Preparation begins, in earnest, in Year 5 as the children have to cover all the Key Stage 2 curriculum by the January of Year 6. They also have to experience timed testing in English, Maths and Reasoning (verbal and non verbal), plus other exam techniques, before they sit the exams. Just as in any event which requires a performance as near to perfect as possible, such as a concert, play, sports match, race, gala and so on, practice is needed to prepare and this no different with the exams. 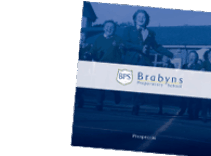 The preparation at Brabyns involves a range of different techniques and the list below is not exhaustive, as we adapt, modify and change to suit the needs of each particular cohort, the schools they are sitting for and the abilities of the individual children. Independently attempting 'unseen' past paper questions, marking, reviewing answers and analysing areas of difficulty, whilst always remembering to celebrate success. Working collaboratively on specific challenges to develop English, Maths and Reasoning skills. Focusing on particular areas of difficulty as identified by reviewing and overcoming any stumbling blocks in the way. 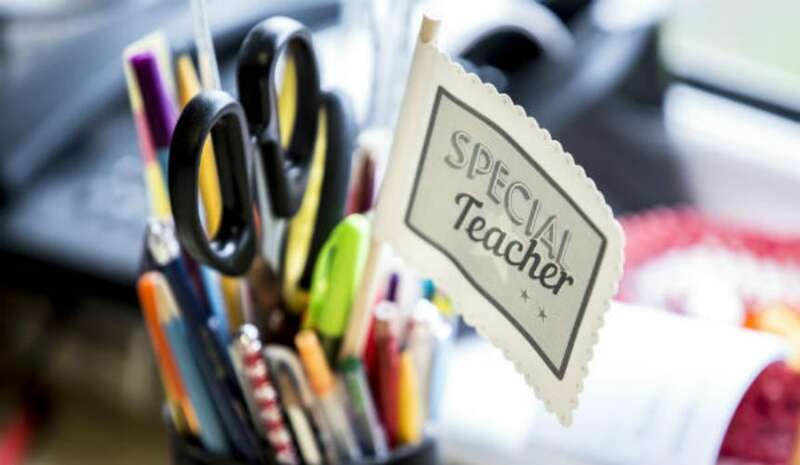 Evaluation (teacher and self) to enable personalised target setting. Making mistakes! This is learning in progress. Working against the clock to feel the challenge of functioning accurately at speed. Mock exam day, where the process of the actual examination day is replicated in order for the children to recognise the challenges ahead: intellectually, emotionally and physically. On the actual day of the examination, those children sitting, will undergo over 3 hours of formal testing, which will involve English comprehension and essay writing, Maths and Reasoning. Take a look on the website to see the standard expected. Could you do these? 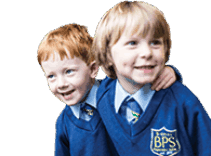 Children who are not sitting the January Senior School Examinations are still fully involved in the process as all the knowledge, skills and understanding required for the exams are still relevant to them too. The experience will also mirror testing they will have to undergo throughout their secondary school education and beyond. We are definitely not an exam 'hot house', however it is our duty to prepare children for what is quite an alien process to them. They respond really well and although there is obviously inherent pressure within the process they cope admirably. Parents are often more stressed than their children! The last examination is at the end of January and this may be followed by an interview for children and/or parents. The children prepare for this by attending a mock interview with Mr Sanders and role play activities within the class. Offers are made in March and then the next dilemma is often choosing which school to go to! All we can say to the Year 6 children sitting exams is ‘do your best’ and nobody can ask anymore from you. You might also like to read our Guide to Choosing the Right Senior School for Your Child.